If we were to pick out fragrant themes for the season, two would stand out: the colour pink and the scent of roses. These two things go hand-in-hand, of course, and there are few things as attractive as a bouquet of pink roses, let’s be real. Rosy Crush is a great name for a perfume, and in fact, it’s a great name for *this* fragrance because when you smell it and its juicy, rosy tones, it’s hard not to develop a bit of a crush! Rosy Crush is a well-rounded modern rose – it is fresh and dewy, but also has a juicy blackcurrant-lychee vibe (a facet of many roses) and a sweet, sugary rose core. Rosy Crush feels very chic but in a casual way – it’s just the thing to spritz on when you want to smell pretty but don’t want something demanding or dramatic. Rose is often used in food and works beautifully in deserts – anyone who has ordered the iconic Laduree Ispahan will agree with me, I’m sure. La Vie Est Belle is a modern sort of gourmand, one where the cosmetic vibe of iris powder is folded into the gauzy sweetness of candy floss. 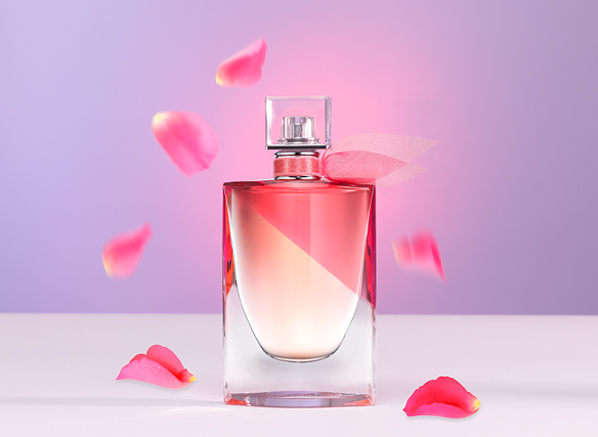 In La Vie Est Belle En Rose the nuclear impact of the original is softened by rose and peony, two floral notes that bring levity but also a luxurious rose-water feel that makes one think of delicate pastries soaked with floral beauty. From the name, you may be expecting a cherry explosion akin to fireworks filled with Bakewell tarts. The truth is far from that, and I think the main thing that will surprise you here is how fresh and mouthwatering this fragrance is. Waves of fresh watermelon wash through delicate blush pink cherry blossom and rose petals, creating a dewy and aquatic floral accented by the earthiness of violet and skin-like warmth of musks. This is a delicate, enveloping fragrance that evokes a chilly March walk along the canals of Kyoto’s Philosopher’s Walk. Whereas the other fragrances in this list are odes to rose or rosy twists on familiar fragrances, The Only One 2 is more of a floral bouquet that features roses amongst freesias, violets and jasmine. But this is a bouquet with a difference – a vibrant a fresh collection of berries and blooms up top, contrasted by the richness of coffee, tonka bean and patchouli in its foundations. 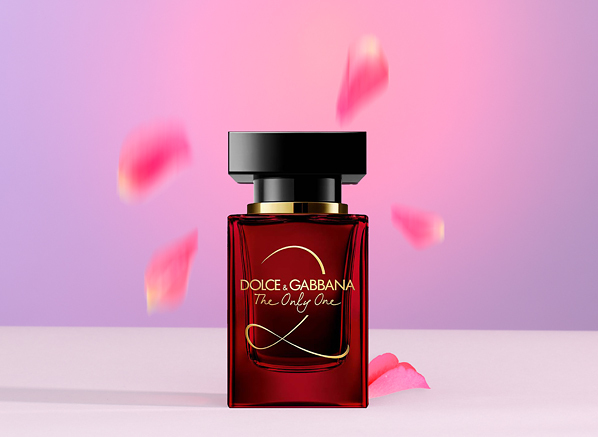 This is a fully fleshed out fragrance that speaks with all of the glamour D&G can muster. 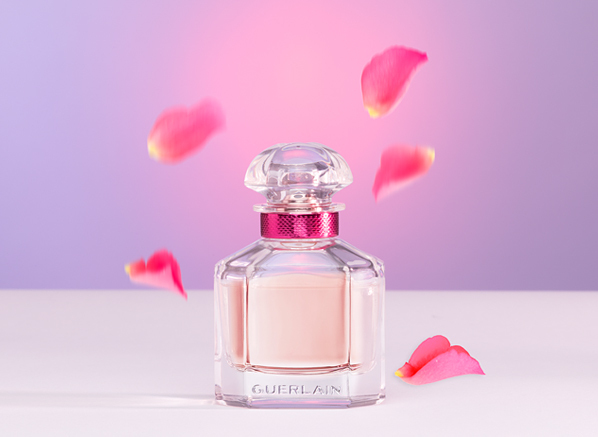 Mon Guerlain, with its beautiful lavender elegantly drizzled with caramel, has fast become a modern GUERLAIN icon, with a number of editions already available. Mon Guerlain Bloom of Rose is the latest, and it feels like the most divergent of the lot. 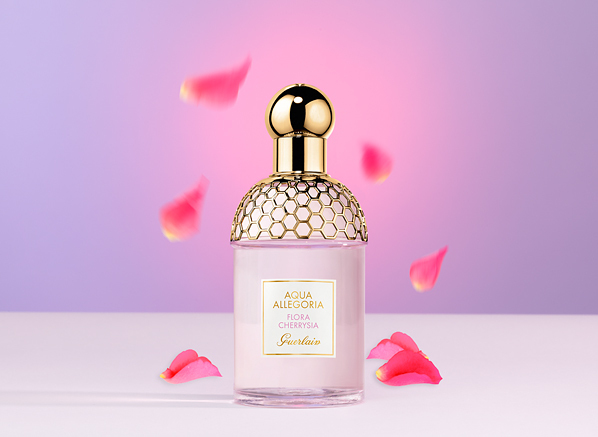 This Eau de Toilette energises Mon Guerlain, giving it a fizzy buzz of blackcurrant and apple, making it feel much more lovely (the original Mon Guerlain is silky and sensual) while the subtle twist of roses brings the classic, retro feel of many historical Guerlains. Bloom of Rose is very different from the original, but it is blooming lovely nonetheless. 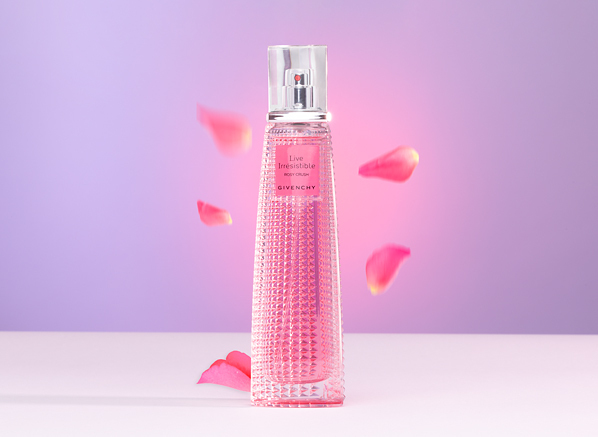 This entry was posted on Thursday, March 28th, 2019 at 10:03 am and is filed under Candy Perfume Boy, Fragrance, Gifts, Trends, Tried & Tested. You can follow any responses to this entry through the RSS 2.0 feed. You can skip to the end and leave a response. Pinging is currently not allowed.